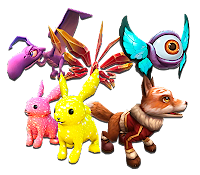 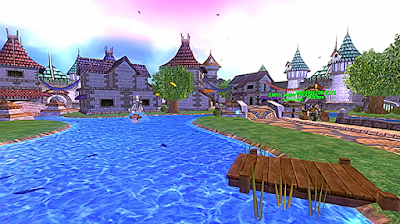 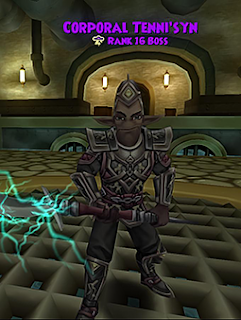 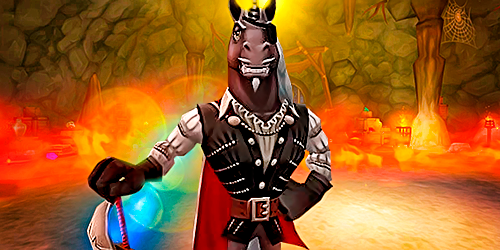 The April 2018 update is now live in Wizard101 and includes the addition of Hatchmaking, Pet Tome, new Pet Names, new loading screens, beginning phases of new Wizard City construction, new Skeleton Key Bosses, new Empyrea Daily Quests, and more! 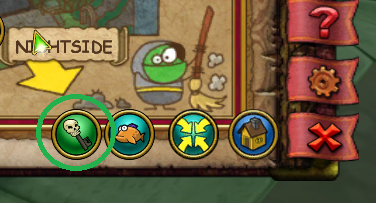 And there are many more fixes, changes and updates throughout the game! Read the full list of updates here.